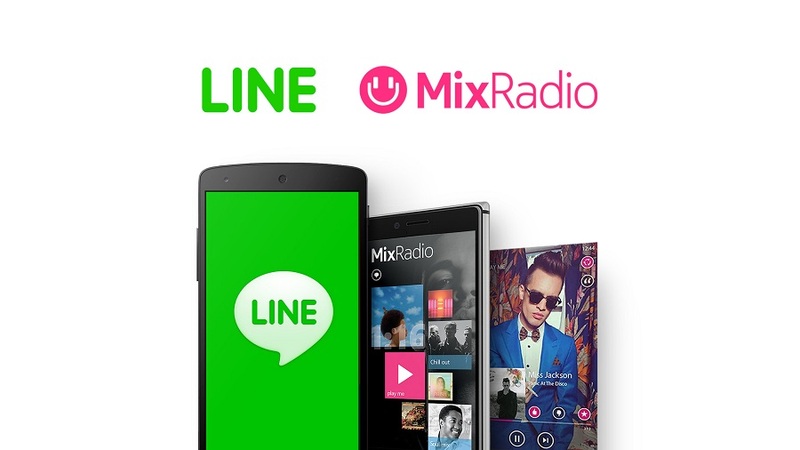 LINE, global owner and operator of the free call and messaging app, announced today that is has reached a definitive agreement to acquire MixRadio, a free personal music streaming service, from Microsoft Corporation. As the world’s leading mobile messenger with 170 million monthly active users in 230 countries, LINE constantly seeks to expand its range of services to become an integral part of consumers' daily lives. Acknowledging the fact that Music and Entertainment are essential aspects in life, LINE has chosen to acquire MixRadio, a highly acclaimed service that offers the world’s most personal and truly mobile-optimized music streaming service to millions of listeners across 31 countries. MixRadio will continue to collaborate with Microsoft to offer a personalized music experience as a third party service on Lumia smartphones. The MixRadio team firmly believes that LINE is the optimal partner to support the company’s future expansion and development. MixRadio has already begun expansion across new devices and platforms such as home audio and wearables. It has also recently launched its own recommendation engine with the aim of delivering the next level of personalized music listening. The team that developed MixRadio, along with the MixRadio leadership team, will join the new company, and continue to be headquartered in Bristol, United Kingdom. MixRadio is the world’s easiest and most personal music streaming service. It allows music fans to create their own personal radio station: unique mixes of streamed music, tailored to their musical taste. There are also hundreds of curated mixes created by a global team of expert musicologists across a vast range of genres, moods and moments. MixRadio is a mobile first music service and is completely free to use, it even gives users the option to offline mixes.